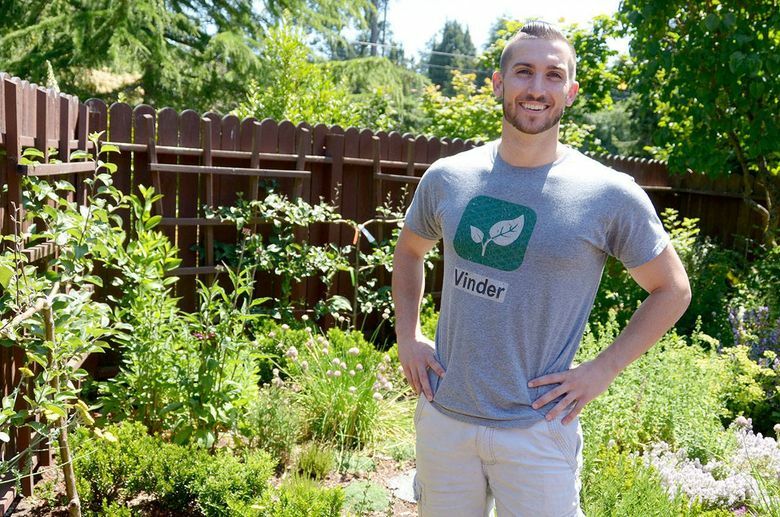 Vinder’s website, which launched in February, is used by a smattering of backyard gardeners, farmers and their customers in 21 cities across 11 states. Produce from your backyard garden or fruit tree might be your neighbor’s next meal, or at least that’s the idea behind Port Townsend-based Vinder, which operates a website designed to let neighbors buy and sell backyard produce. “People get to know who, what and where their food comes from,” founder Sam Lillie explained. The idea developed after he visited a young professionals’ group in Port Townsend. As busy individuals, often working several jobs, many of the group members didn’t have time to go to the local farmers market, and stores offering organic options were too pricey. Lillie felt there had to be a better way to access fresh produce. Walking home, he saw an apple tree and offered to buy apples from the owners, sparking the idea of a larger backyard community marketplace. Vinder’s marketplace launched a year ago in Port Townsend where Lillie — walking door to door to identify growers — delivered over 300 pounds of backyard produce on foot and bicycle. In February he launched a website for neighbors to connect directly. Now, neighbors are able to buy, sell and trade online. The site lets a seller list prices, what’s growing, and what’s ripe. They also can list growing methods, garden size and pickup times. Growers either set a shipping fee and deliver the produce themselves or the buyer picks it up for free. It’s free to register as a buyer or seller on the website. Buyers are charged a 20 percent service fee. Sellers are not charged any fees, because Lillie said they already do all the work growing and taking care of the plants. 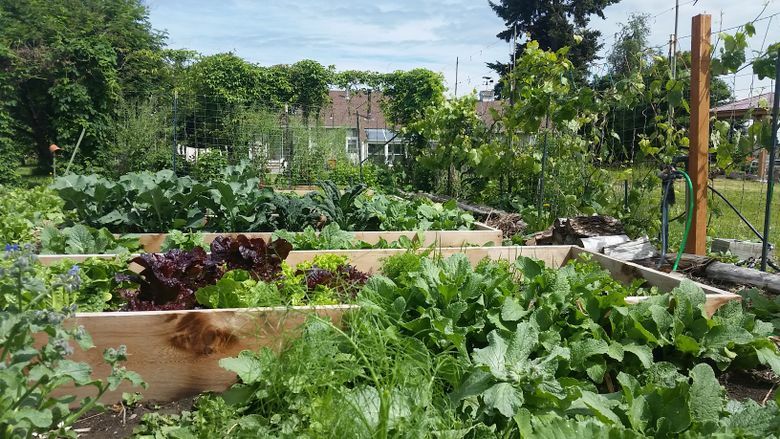 The goal is to give control to backyard gardeners. Lillie said often the produce is fresher and priced lower than in stores. Today the service is used by a smattering of backyard gardeners, farmers and their customers in 21 cities across 11 states. Beyond Port Townsend, the marketplace has mainly spread through word-of-mouth. Vinder has been a bootstrap venture, Lillie said, and he’s currently looking for investors. In June, Vinder won the Silicon Valley Business Plan Competition, which came with a $10,000 grant and legal advice. Besides Lillie — who graduated with a business degree from San Jose State University in California, and also teaches fitness classes and handles customer service for an athletic club — Vinder’s team includes an adviser, software developer and three interns. Lillie expects the platform to keep growing and eventually hopes to take it international.